So here we are – a decade and a half later – the week before Halloween, and we’re cooking Romania. All those old feelings have come back, jittering out from my psyche. To quell this nervous energy, I’m happy to report I found a recipe inspired directly by the cuisine of Dracula’s hometown: Transylvania. Perhaps the Count ate it himself. Dracula was a real man from the 1400’s (with an epic mustache), originally known as Vlad the Impaler because of the extraordinary punishments he doled out to his enemies. “Dracula” comes from the fact that he was a member of the Order of the Dragon, or Dracul (in Romanian Dracula means son of Dracul). 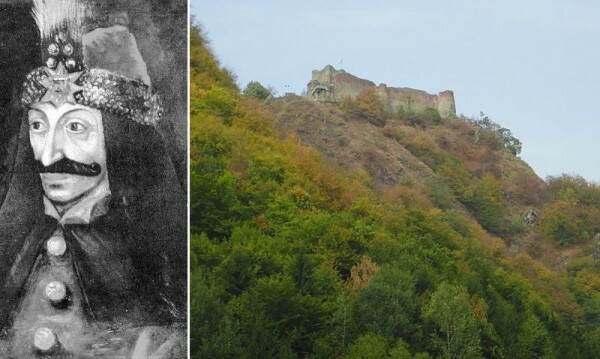 Vlad Tepes (a.k.a Dracula) and Poenari castle, where he lived in the 1400’s. 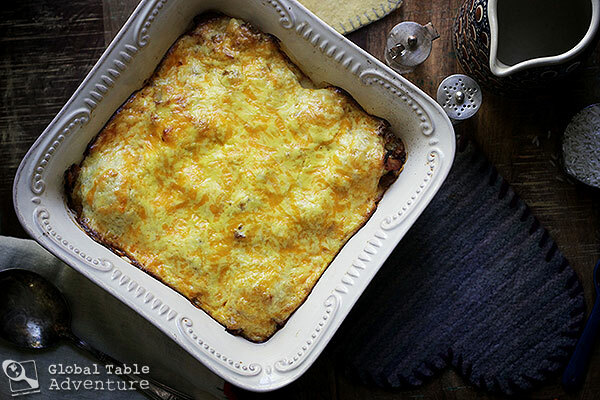 While he definitely wasn’t a vampire (probably), I’m fairly confident he would have loved this bacon-loaded, cheese sprinkled cauliflower casserole (perhaps without the garlic). 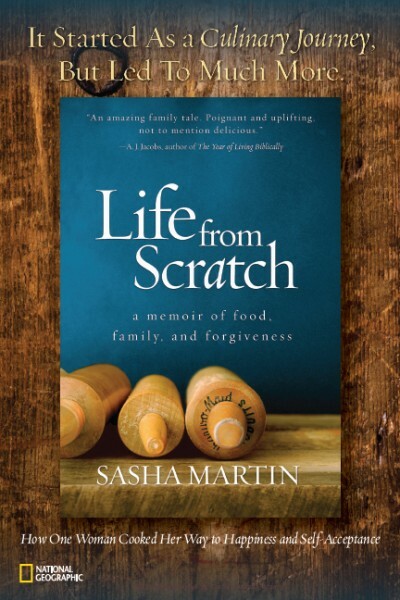 With lots of bacon and sour cream, it’s classic Romanian cooking at it’s finest. I like to imagine him eating the casserole at dusk, collar raised against the bitter winter winds that whipped through his castle grounds. Based on this definition I used a blend of Emmental and Cheddar which made for an amazing creamy, half-sharp blend. The sour cream and egg serve as a binder and make this dish a little more finished for potlucks and larger gatherings. 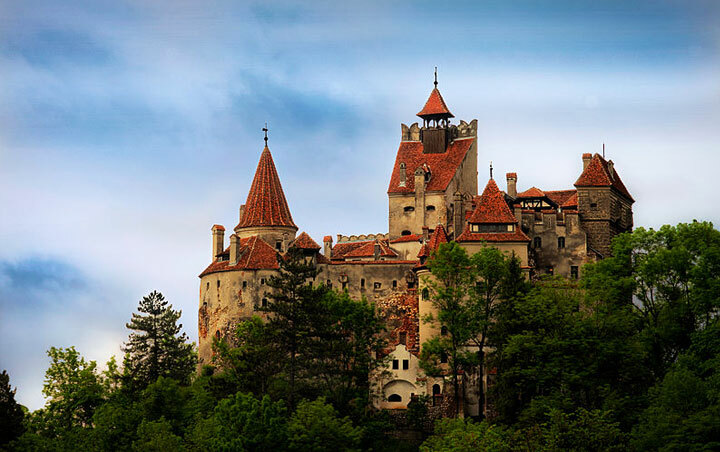 Set your kitchen up in one of the castles Bram Stoker used as inspiration for his 1897 book Dracula … Bran Castle in Romania. Bran Castle. Photo by Dobre Cezar. Here’s another castle which is said to have influenced the story’s description of the count’s home (but this one is in Scotland). 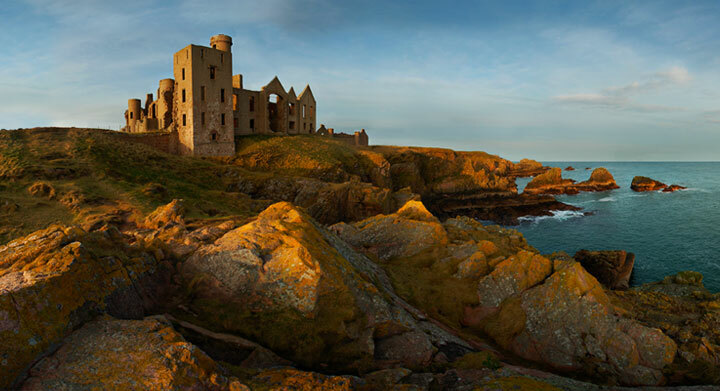 Slain’s Castle in Scotland, in which Bram Stoker stayed as a guest. Photo by Andrew Leatherbarrow. After taking in these glorious views, steam the cauliflower in florets (this took 6-10 minutes for me). Be careful not to overcook it. Then preheat the oven to 375F and begin frying up the bacon. Breathe in the aroma of goodness. Add the onion and plenty of garlic. Cook until soft and the vampires have dispersed. 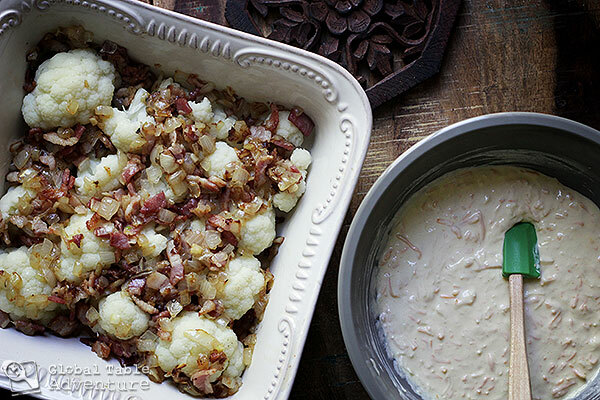 Place the steamed cauliflower in a small casserole, top with the bacon and onion. In a small bowl, mix together the eggs, sour cream, cheese, salt, pepper, and paprika. Pour over the top of the cauliflower. Bake at 375 for about 25 minutes, or until bubbling and the edges begin to brown. 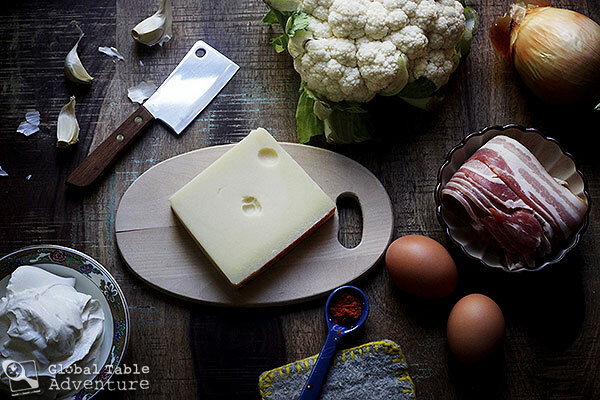 Enjoy the fact that this is highly indulgent… cauliflower. 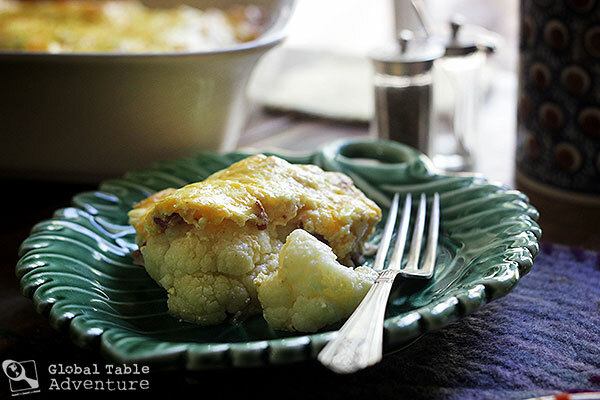 Considering cauliflower is pretty much water and fiber, while bacon and cheese is deluxe glory, this recipe is the best of both worlds. Enjoy somewhere dreamy, where no vampires have ever lived. 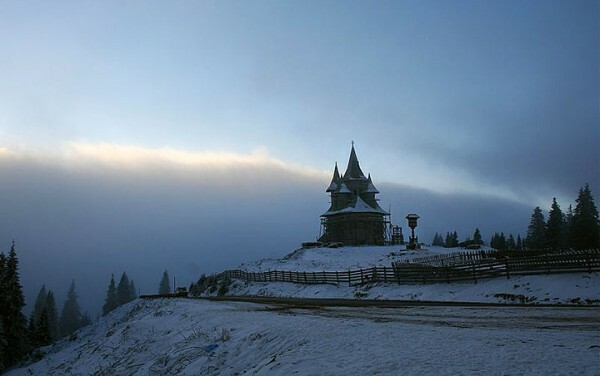 Biserica Pasul Prislop. Photo by Adrian Libotean. I’m fairly confident Dracula would have loved this bacon-loaded, cheese sprinkled cauliflower casserole (perhaps without the garlic). 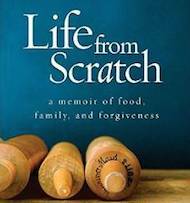 With lots of bacon and sour cream, it’s classic Romanian cooking at it’s finest. I like to imagine him eating the casserole at dusk, collar raised against the bitter winter winds that whipped through his castle grounds. Most authentic recipes call for cheese called cascaval, for which I used a blend of Emmental and Cheddar which made for an amazing creamy, half-sharp blend. 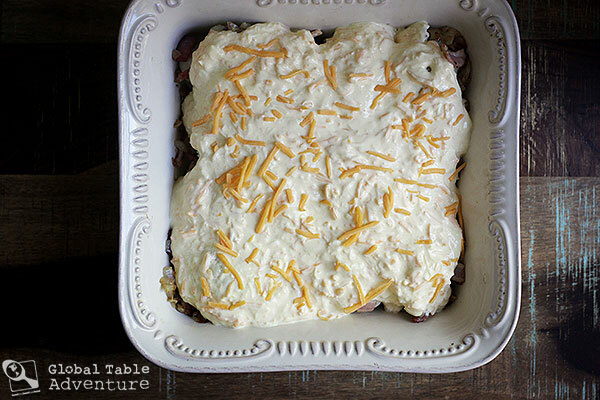 The sour cream and egg serve as a binder and make this dish a little more finished for potlucks and larger gatherings. Steam the cauliflower in florets (this took 6-10 minutes for me). Be careful not to overcook it. Preheat the oven to 375F and begin frying up the bacon. Add the onion and plenty of garlic. Cook until soft and the vampires have dispersed. 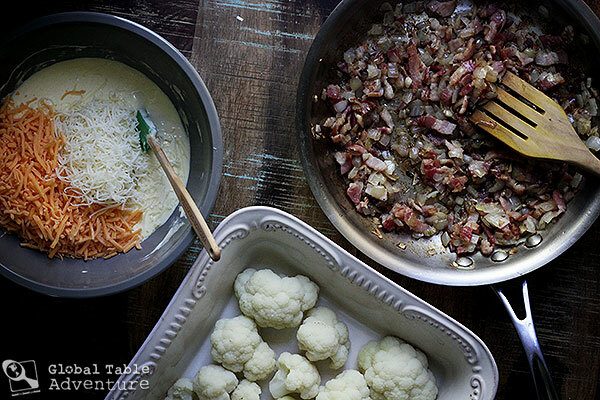 Place the steamed cauliflower in a small casserole, top with the bacon and onion. In a small bowl, mix together the eggs, sour cream, cheese, salt, pepper, and paprika. Pour over the top of the cauliflower. Bake at 375 for about 25 minutes, or until bubbling and the edges begin to brown. One of the most romantic dinners I ever had was in the backyard. Moonlight and candle light, a lushious steak, a beautiful red wine and my sweetheart. 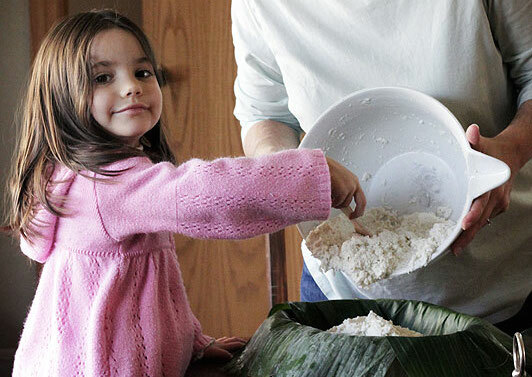 Did you steam your cauliflower whole or did you break it up into floretts first? Great question – florets just because it goes quicker (I updated the recipe). There’s an Italian cheese that my family eats called cacciocavallo. The name sounds pretty similar to cashcaval. …just an interesting thought. According to my computer, they are similar cheeses and both names came from the same linguistic origin. A meal in a 900 yr old tavern (essentially in a cave) in the Czech countryside, cooked over a wood fire and surrounded by candles…best dinner, and by far the most romantic, EVER! This recipe looks really good! And what better to go with it than music recorded long long ago in Transylvania? This recording was probably made around 1930, likely made in a small village, and is from the collection of famous Romanian ethnomusicologist Constantin Brailoiu. What is the sound of one Transylvanian singing? Find out. 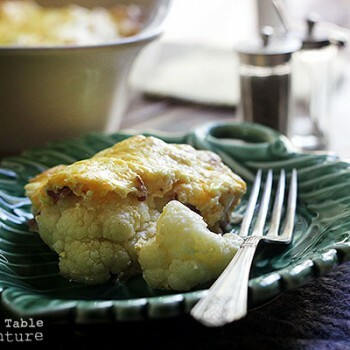 I’ve never been a fan of cauliflower and usually try to avoid it at all costs, but this recipe looks like something I’d try. Delicious!